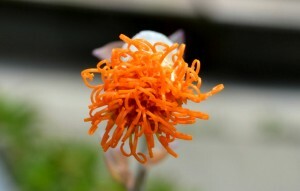 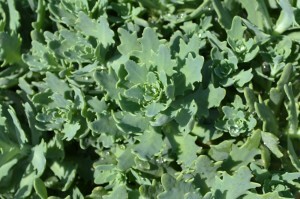 A slow release fertilizer such as Osmocote is recommended every few months. If using a liquid fertilizer such as Miracle Gro, apply once every two to four weeks. 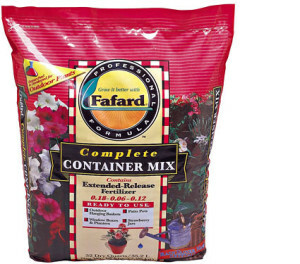 In containers, use a light soil that drains well and doesn’t hold moisture for long periods such as Fafards Complete Container Mix. 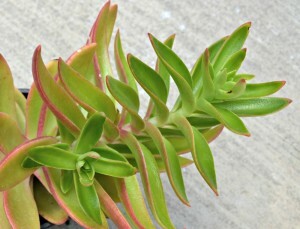 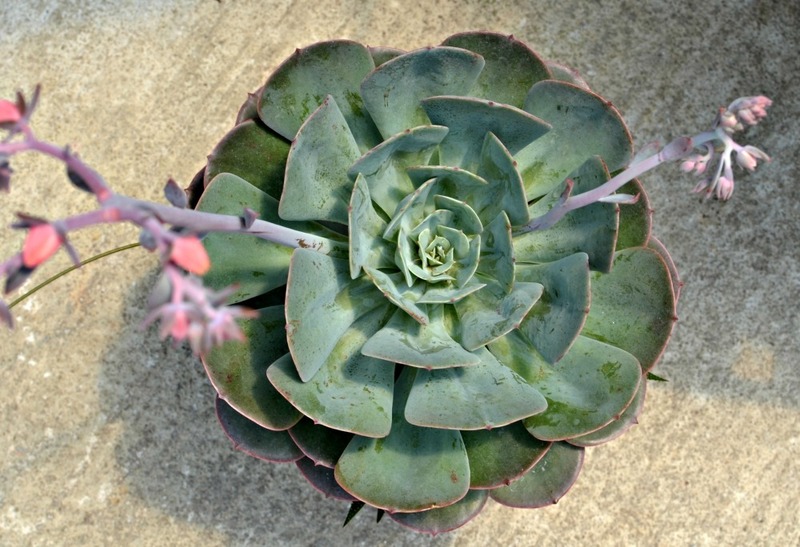 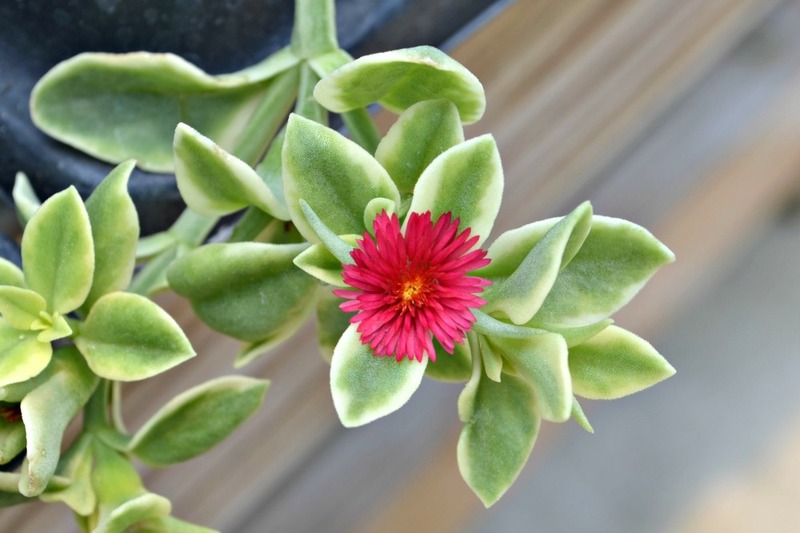 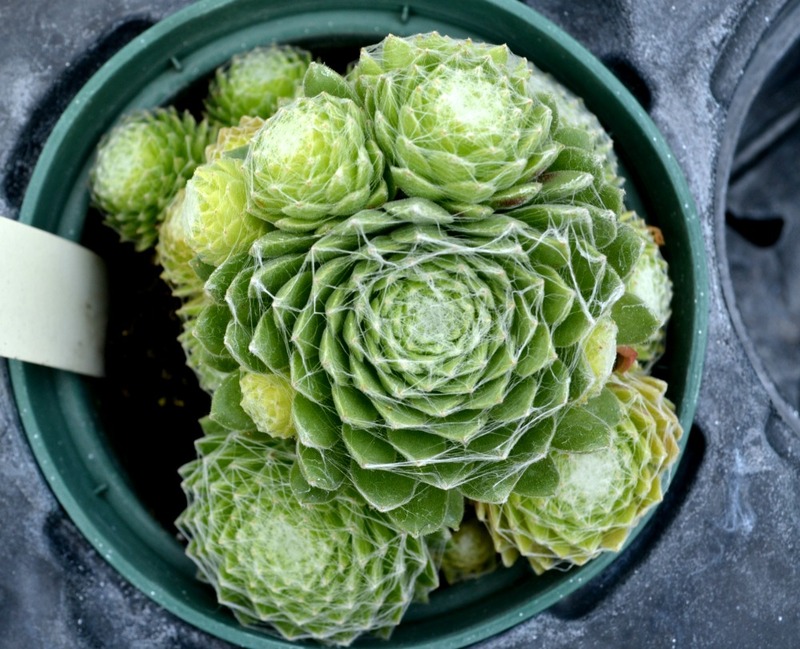 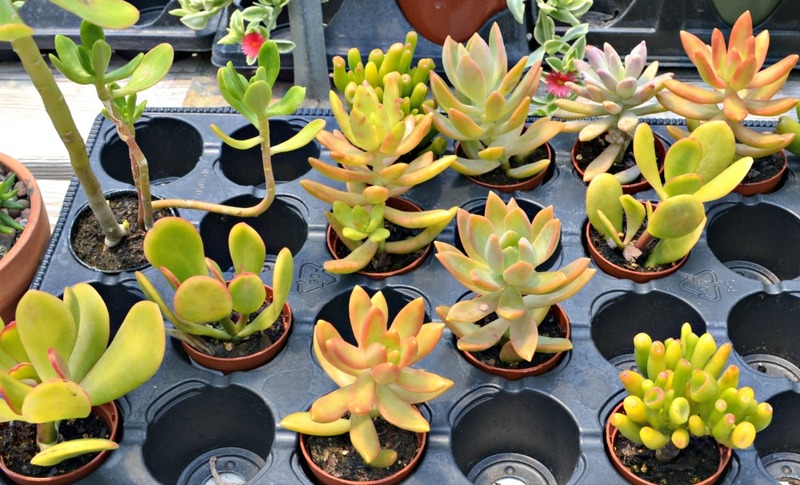 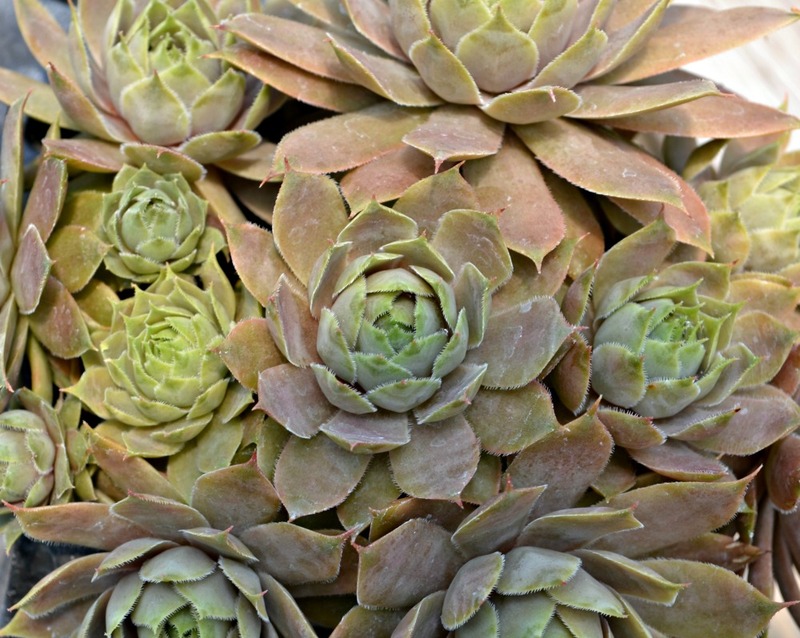 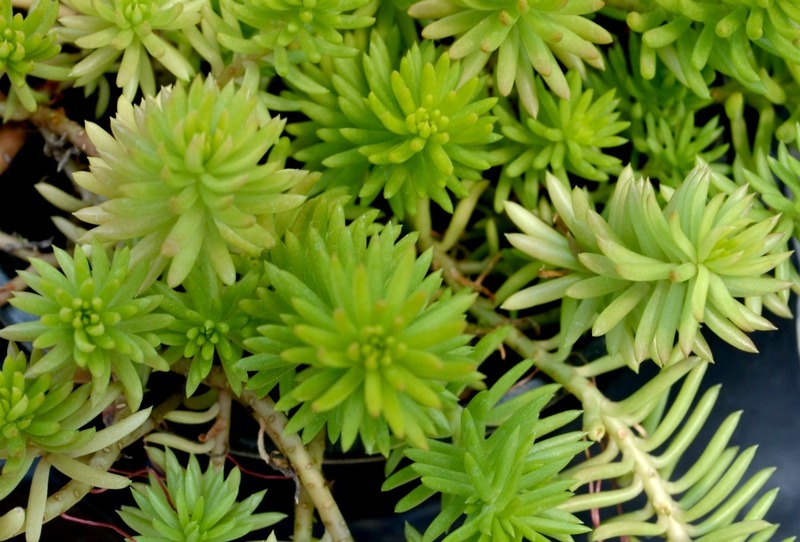 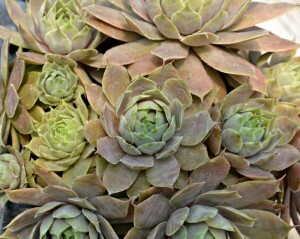 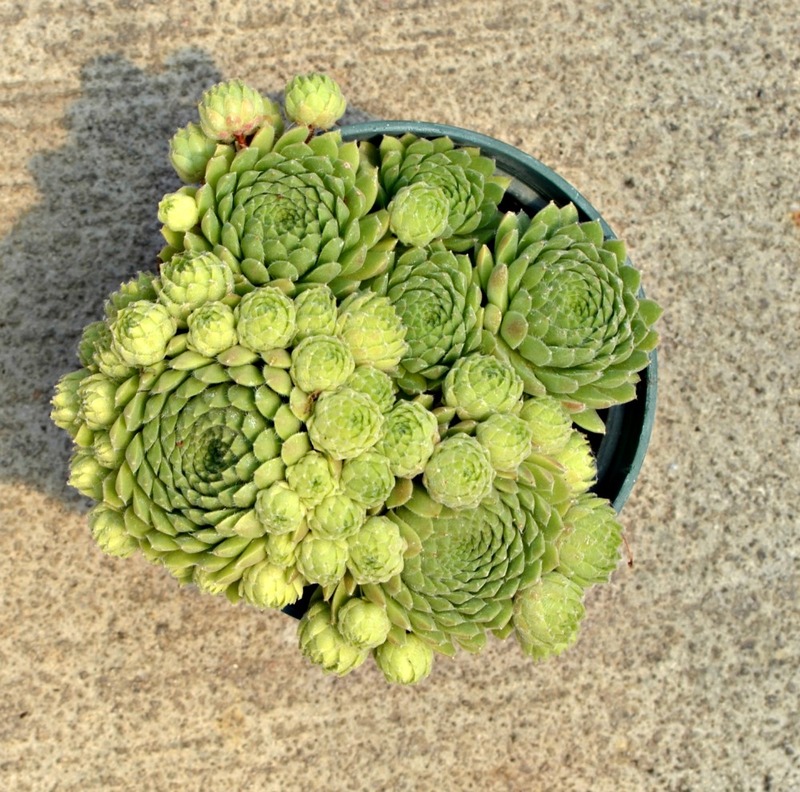 And be sure to pair succulents with other plants that can tolerate less moisture so that you avoid over-watering. 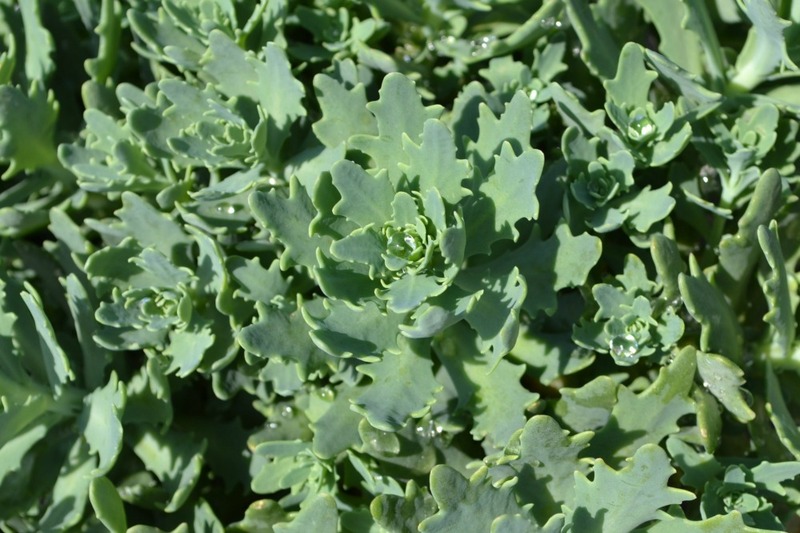 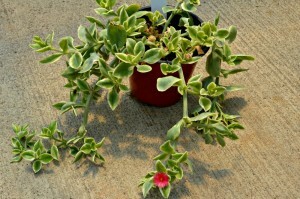 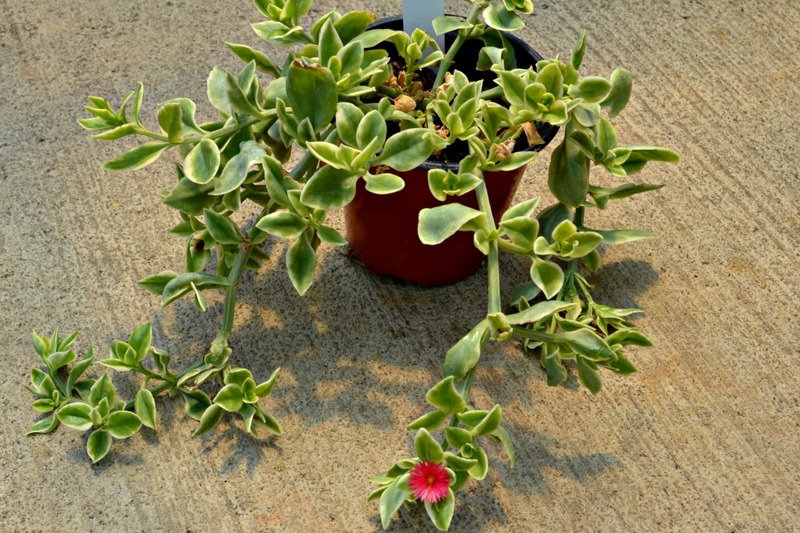 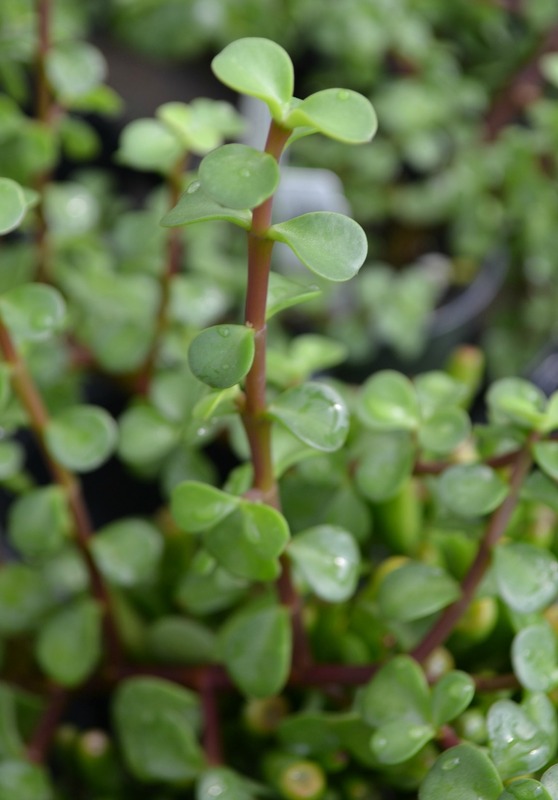 Fast growing annual succulent that can take drought like conditions but prefers more moist soil to flower. 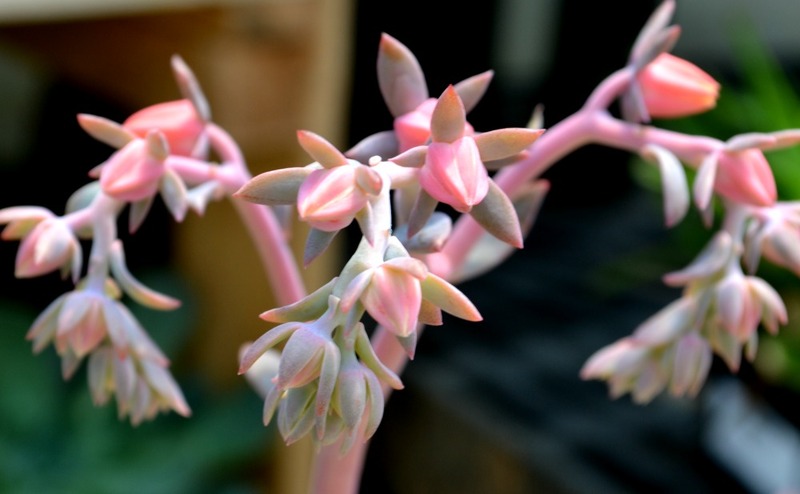 Blooms spring to fall. 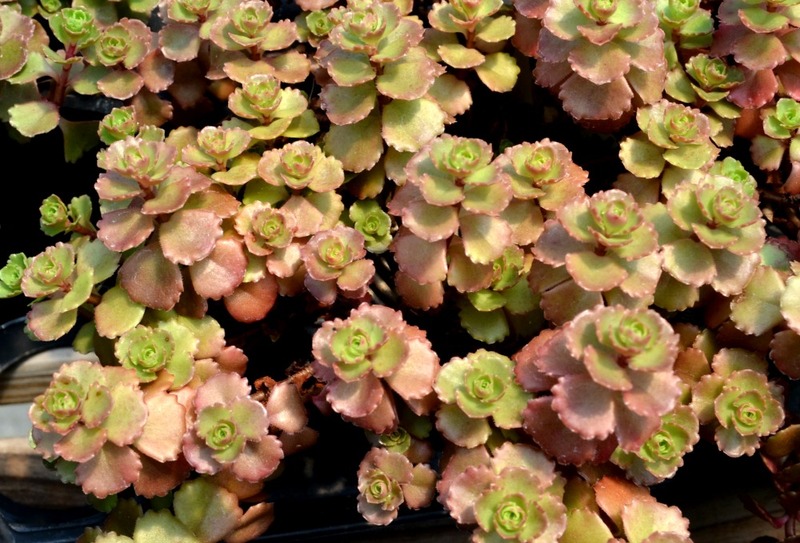 All stonecrop sedum are semi-evergreen and bloom in mid-late summer. 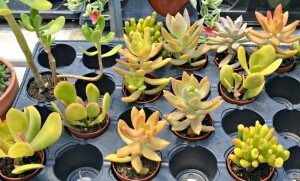 They can stand hot, dry areas with poor soil. 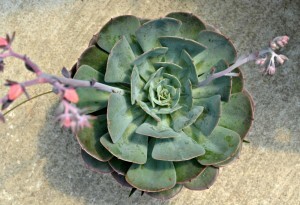 Echeveria really does stand up to neglect, especially in our hot summers. 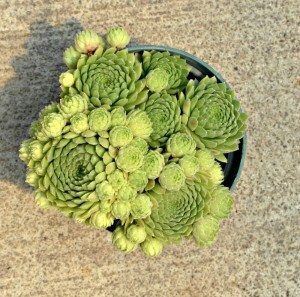 This succulent likes bright light and preferably morning sun. 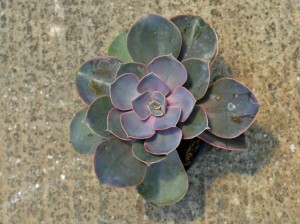 Be careful not to overwater. 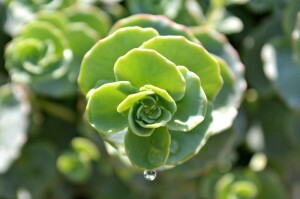 A good rule is the less light, the less water.